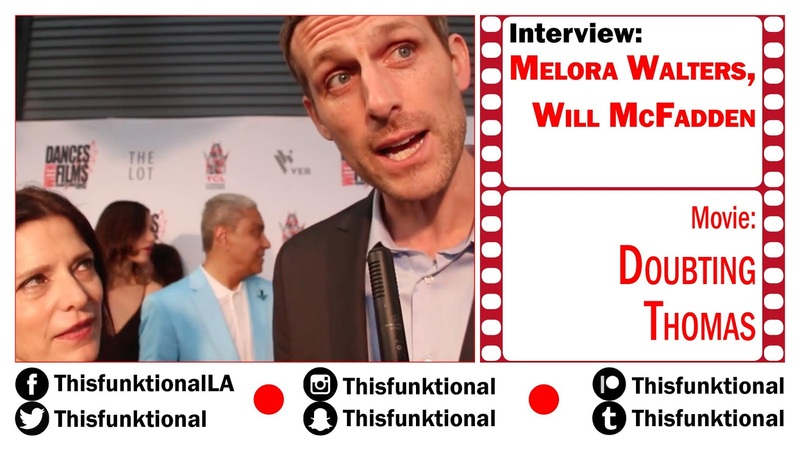 Writer, director, actor Will McFadden and actress Melora Walters talk with Jesus Figueroa, @Thisfunktional of Thisfunktional.com, about their project "Doubting Thomas." They talk about the story and how exciting it was to work with such a wonderful cast. Screens On June 12 at 7:15 p.m.